This blog post is to acknowledge and celebrate everyone who has helped make Queer & Trans Yoga a reality at QSY. We so appreciate the committee of community members (of varying genders and identities) who helped us envision and promote the program, to everyone who came through the door to attend the class: THANK YOU. One of the things that felt important to us about this class was the presence of Shannon, a queer-identified teacher. We felt it was important to have a queer-identified teacher to set the context of this class. We are sad to announce that Shannon has decided to move her life to Toronto this fall, and so won’t be able to continue teaching the Queer & Trans Yoga class. (But we are happy for her to pursue her next adventure in life!) After some conversations with her and a few other co-creators of Queer Yoga, we’ve decided to transition the Queer Yoga class back to a Community Class in September. We considered keeping it as a Queer Yoga class, but since we didn’t have another teacher that was queer-identified, we felt that it didn’t make sense to keep it going without someone from that community to hold the context. 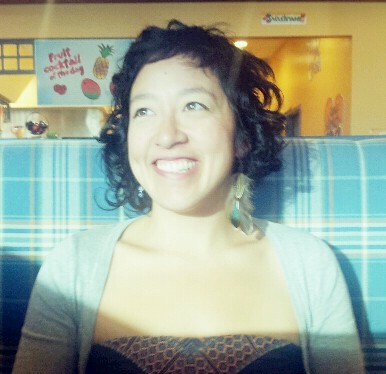 Thank you Shannon for spearheading this class and sharing your love for yoga in the Queer & Trans Yoga class! We are framing this shift as putting Queer & Trans Yoga “on pause” rather than “cancelled”. We hope to re-start the class again in the future when we have a solid relationship with a queer-identified teacher who is passionate about teaching this class. Until then, we wanted to celebrate the successes of this iteration of Queer & Trans Yoga at QSY, and look forward to it returning to our schedule in the future! Announcing Queer & Trans Yoga at QSY! 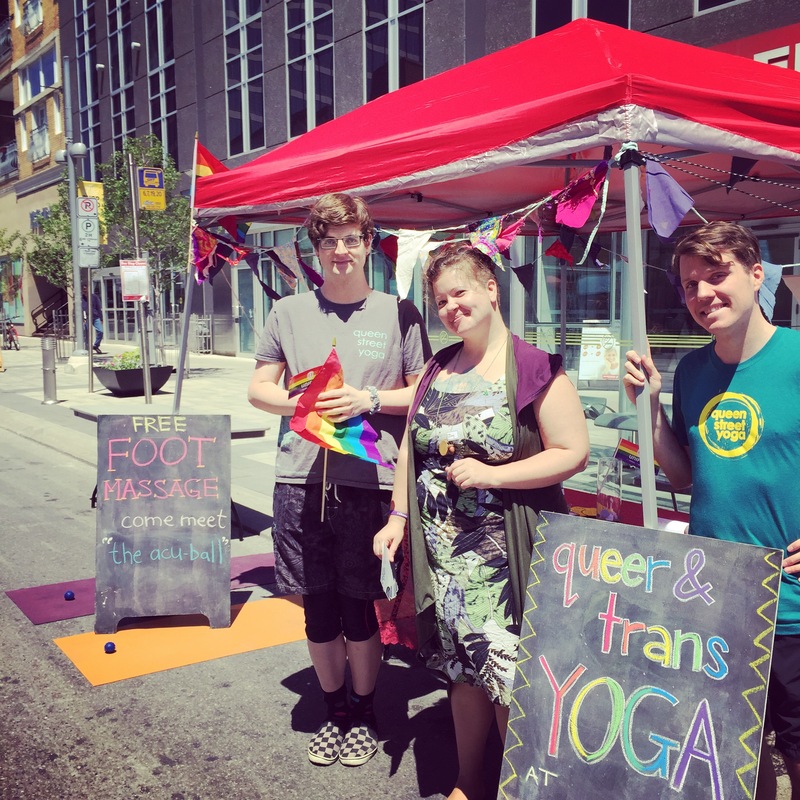 Queen Street Yoga is committed to continue working on being a queer-positive space, and keep refining how the space can be made more and more accessible. If you have any ideas or feedback about how we can refine/improve in this area, please email us and let us know your thoughts! Once again, thank you to everyone who made this class a reality, and who supported this initiative. We look forward to the next iteration of Queer Yoga at QSY!